From Gloria Steinem to Justin Timberlake, here are small, heartwarming nuggets of wisdom that have made Winfrey’s career so inspiring. 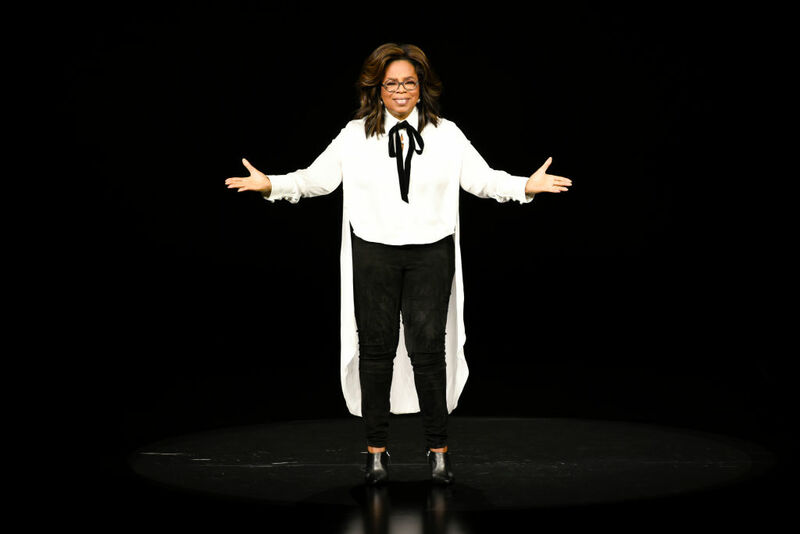 Oprah Winfrey has spent her career helping audiences find meaning in their lives, and urging us all to open up about the struggles that can interfere with our happiness and well-being. She has helped pave the way for a more honest dialogue around our internal challenges, and is even teaming up with Prince Harry on a new documentary series for Apple TV, encouraging viewers to have candid conversations about mental health.